Get a firm grip on stubborn jar lids and bottle caps with this set of 2 Non-Slip, Jar Opener Pads. These handy, flexible, and easy to grip jar openers help protect your hands and wrist by loosening even the tightest lids or bottle caps safely, easily and without a mess. 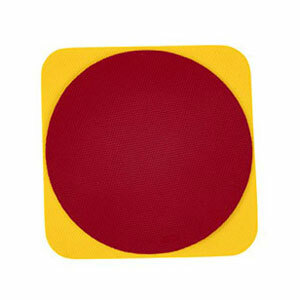 Store flat rubber pads anywhere!